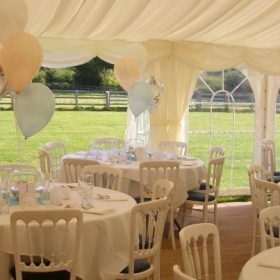 "Quality marquees and party tents at unbeatable prices!" 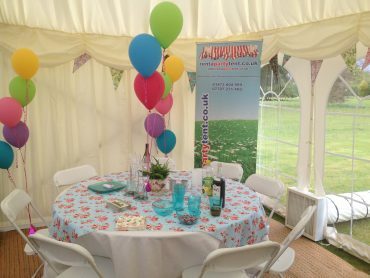 That’s why we have taken so many Suffolk and Essex Wedding bookings this year. 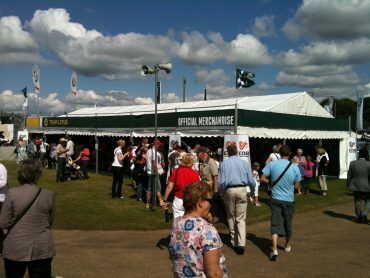 Suffolk Show 29th 30th May 2013 – Rent a Party Tent Marquee and Trade Stand Hire. 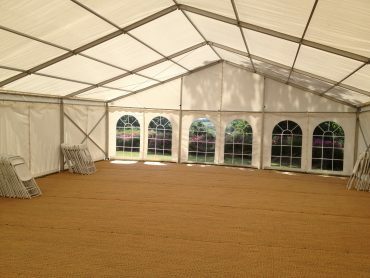 Summer Marquees for Suffolk and Essex.